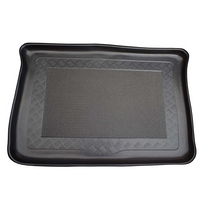 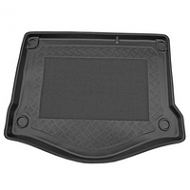 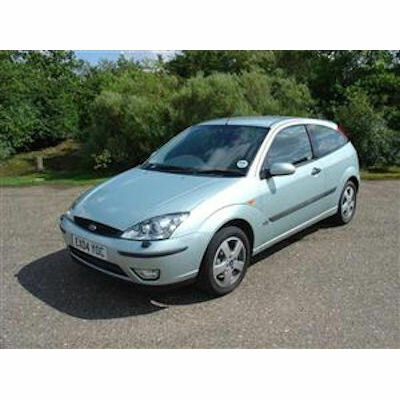 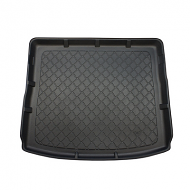 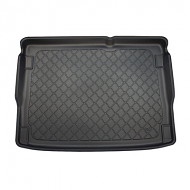 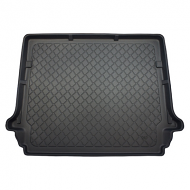 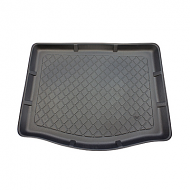 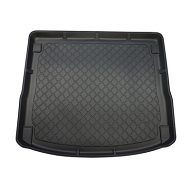 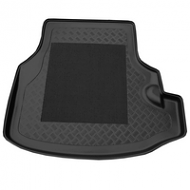 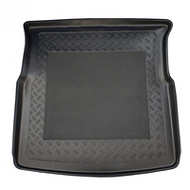 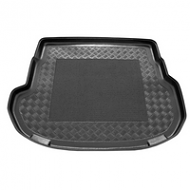 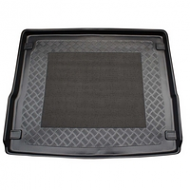 Ford Focus Hatchback boot liner to fit all hatchback models from 1999-2004. 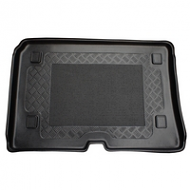 Fits the 3 and 5 door all trim levels from petrol to diesel. 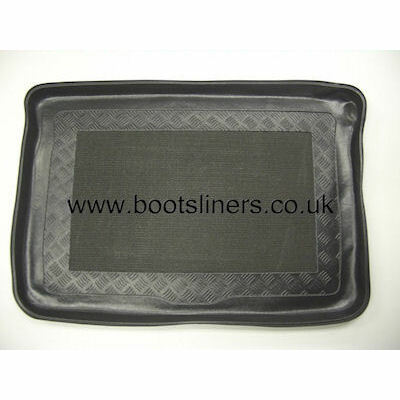 A fabulous and cheaper alternative to products from your dealer. 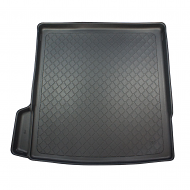 Antislip centres available on all liners.